Take the risk test - visit DoIHavePrediabetes.org to learn where you stand. Know where you stand. Visit DoIHavePrediabetes.org and take the short online risk test now. Sepa en qué nivel se encuentra. Visite PodriaTenerPrediabetes.org y tome la pequeña prueba de riesgo en línea. Take the risk test at DoIHavePrediabetes.org. Surprisingly, nearly 90 percent of people with prediabetes don't even know they have it. But prediabetes can be reversed through weight loss, diet changes and increased physical activity. The first step to reversing the condition is evaluating one's personal risk so that they can take action as soon as possible. 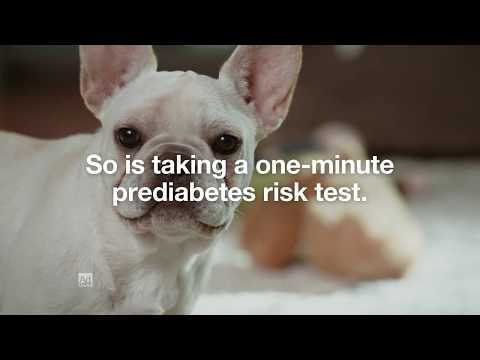 In the first-ever national prediabetes awareness campaign, new PSAs assert that no matter how busy life may be, no one is excused from prediabetes. 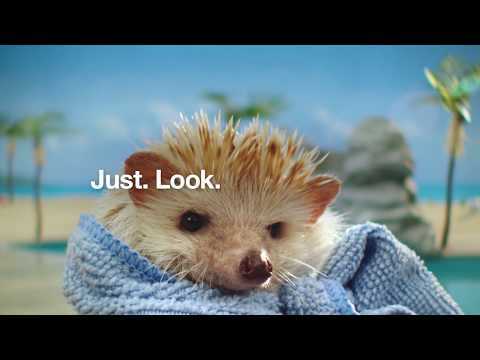 The campaign encourages people to learn their risk of type 2 diabetes by taking a short online test at DoIHavePrediabetes.org, which also features information about prediabetes as well as lifestyle programs and tips to help people reverse their risk.